Did you get a fancy new iPhone X over the holidays? 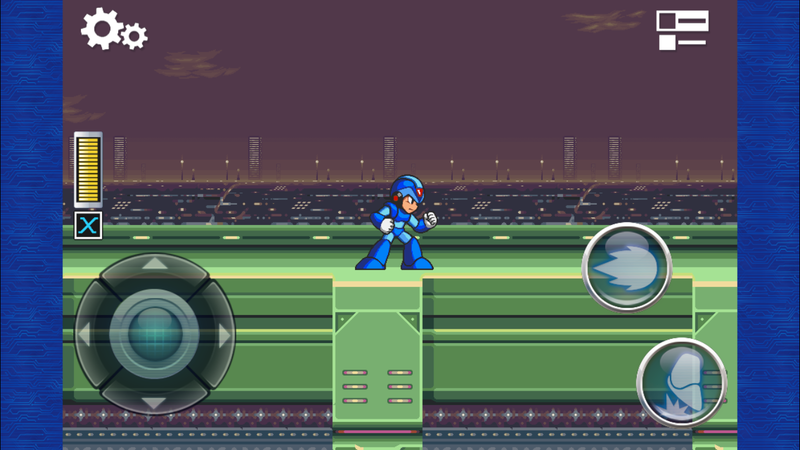 If so, you might be interested to know that Capcom recently updated Mega Man X mobile to support iPhone X and iOS11. The update adds accommodation for iPhone X's larger display and compatibility with older devices running iOS 11. Other than that, the game plays about the same as it did prior. It's not the best port of Mega Man X out there but it'll do for some. You can grab it from the App Store for $4.99. does it support gameplay yet?